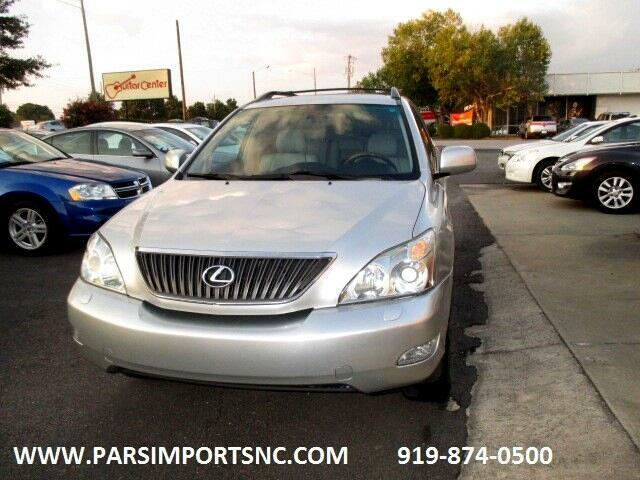 Carfax Certified, One Owner North Carolina Vehicle, Serviced( See Carfax Reports), Loaded with all Power Options, Navigation , Rear Camera, Bluetooth , Leather Seats, Power Seats ( Both Side) , Must See.... We offer Warranty at Low dealer Price. Financing . EXtra Clean. Sale. Please take a advantage of our sale price.